Betsson is one of the best sportsbooks if you enjoy watching live sports streams. 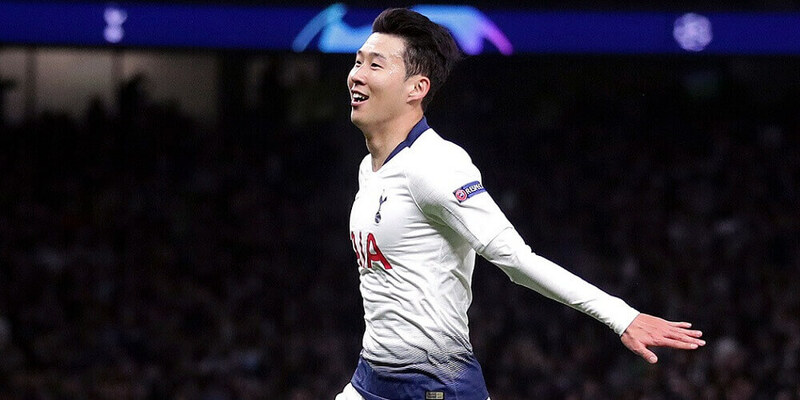 The Scandinavian bookie features some of the most exciting competitions and matches from all types of sports. 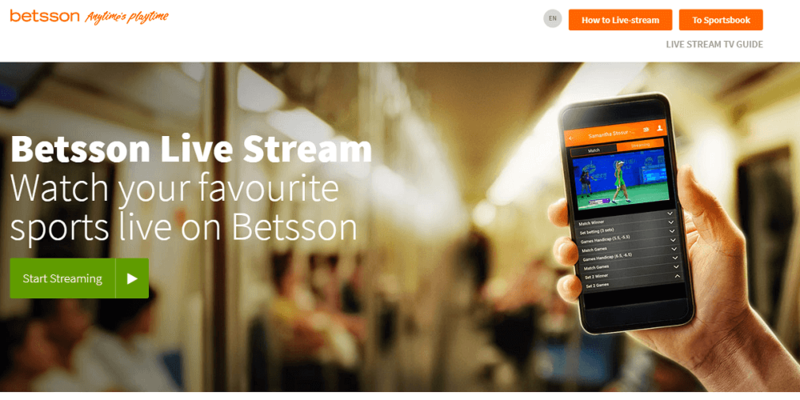 Check our full review of the Betsson live streams and find everything you need to know. Betsson offers their customers a wide variety of different live streams. Only registered Betsson customers may watch those streams, so you have to sign-up with Betsson first. New customers can claim a €25 welcome bonus when joining Betsson through our sign-up link. In order to watch their live streams you need to have a positive balance in your account. 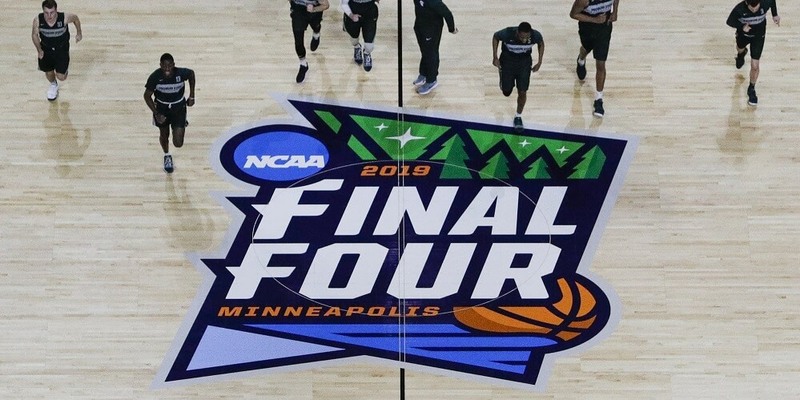 Combine sports streaming with live bets to add to the excitement. You may watch as many live streams as you want without paying for this amazing service. Watch Betsson Live Streams Now! Betsson is offering more than 22,000 events streamed live for free. Occasionally they are also offering some different types of sports. Make sure to check the event overview to find out if there is something new coming up. Betsson is not only offering various live streams, but they also have a live score centre. 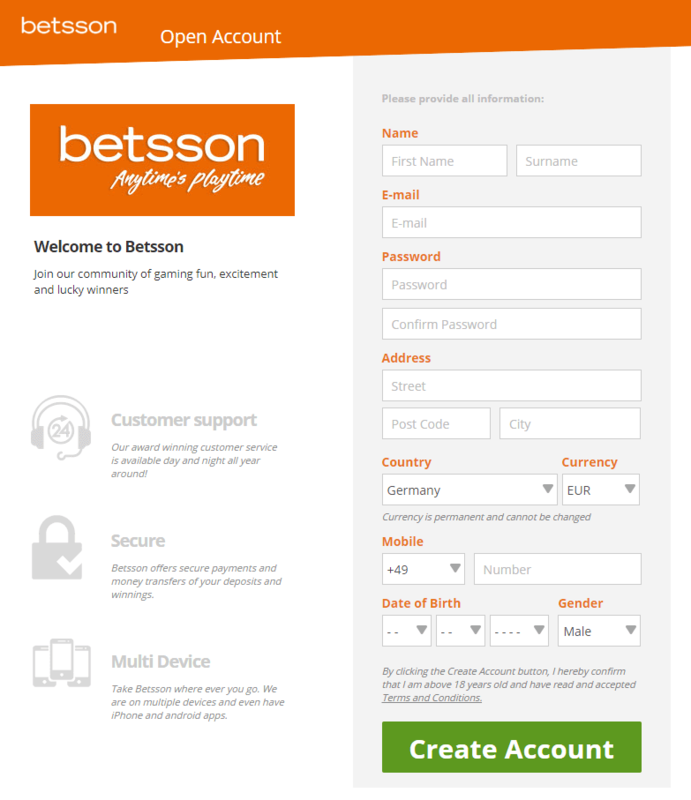 All Betsson live streams can be accessed through your desktop computer, mobile phones, and tablets. The quality of the service is really decent and we didn’t experience any lag issues whatsoever when testing it. 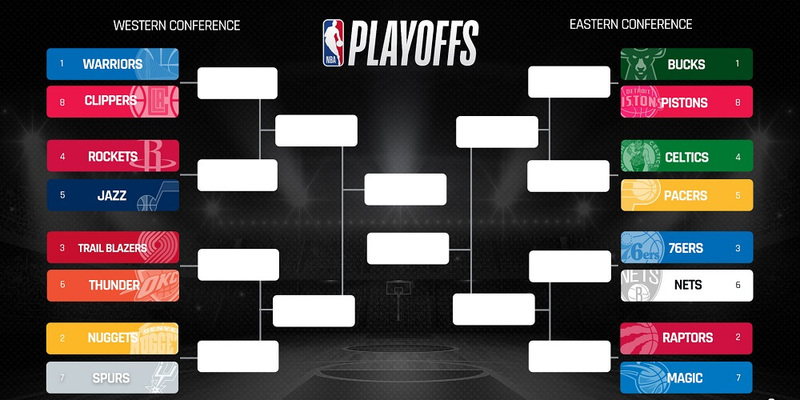 Each event will begin streaming on the scheduled start time. That means you may experience a slight delay if you are running a slower internet connection. Betsson is relying on third parties to provide its free live streaming service. In on order to guarantee a decent performance they recommend having an internet connection of at least 1MB. Unfortunately you may not watch live streams in full screen. That is due to copyrights which prevent Betsson from providing their live stream service in full screen mode on computers. However, on mobile and tablet you can stream in full screen. It is really easy to follow your favourite teams in real time at Betsson. No matter if you are on the go or using a tablet. You can follow your favourite events from wherever you are. Betsson is offering hundreds of live sports streams every week. 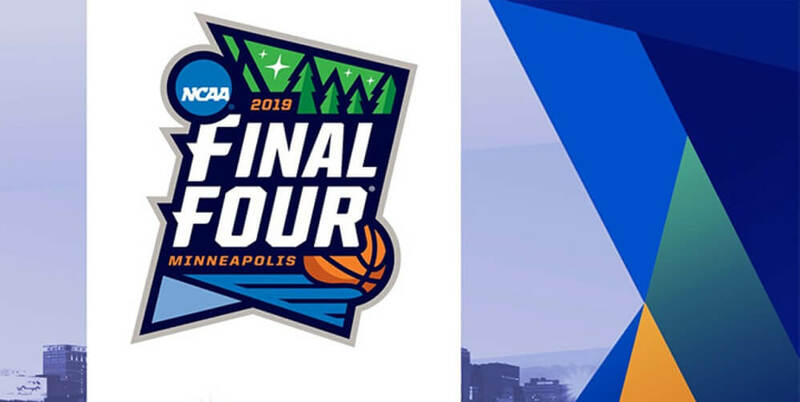 Check their detailed live streaming schedule to find out which major events will be streamed in the near future. How to Access Betsson Live Streams? Please make sure to use our sign-up link to start the free registration process. You will be redirected to their homepage, where you just need to click the ‘Open Account’ button in the top right corner. Once your account is created you can start to deposit your first funds into your new account. Simply choose your preferred payment method, your currency, and follow the instructions on the screen to finish the deposit process. Make a deposit and you will receive your €25 Welcome Bonus. You will be able to participate in all other Betsson promotions as well as stream tons of live sporting events. 3. To release your Bet Credits for use, place bets to the value of your qualifying deposit.